Introducing patients to a new way of experiencing medicine. Gathering necessary medical information while not subjecting the user to excessive or repetitive data entry. 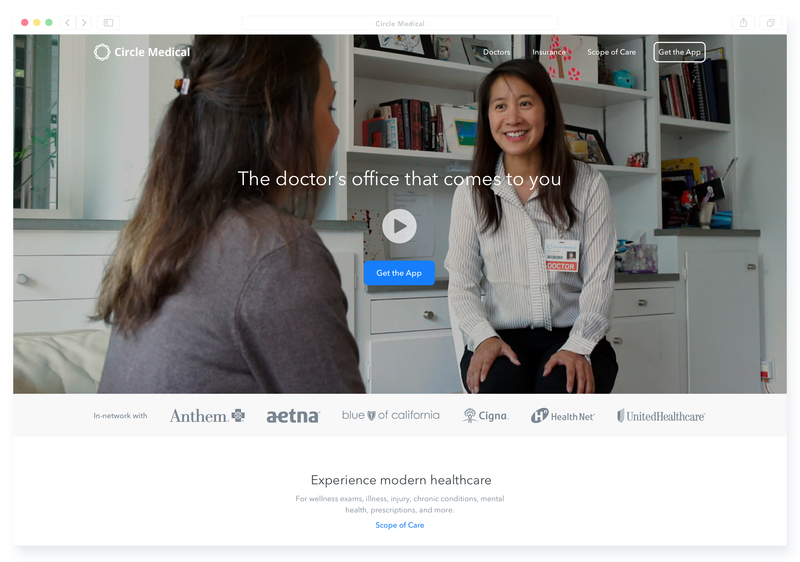 A complete redesign of the way patients choose and receive medical care. Patients are in complete control, from the doctor, location, and time of their choosing. 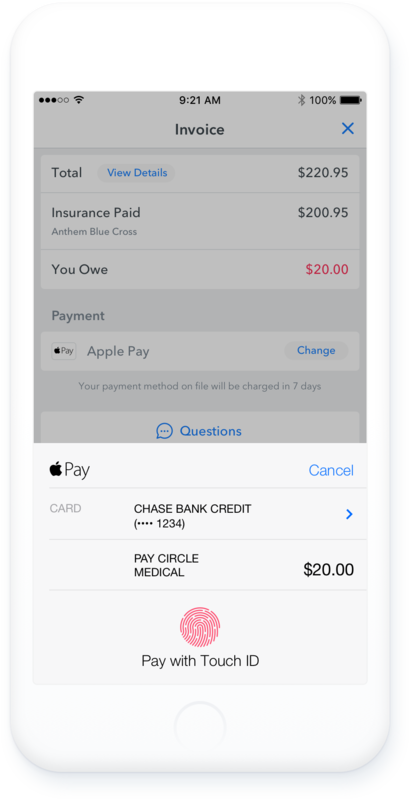 A simpler way to pay medical bills. No more confusing bill-not-bills in the post. Timely, accurate and easy to understand medical transactions. 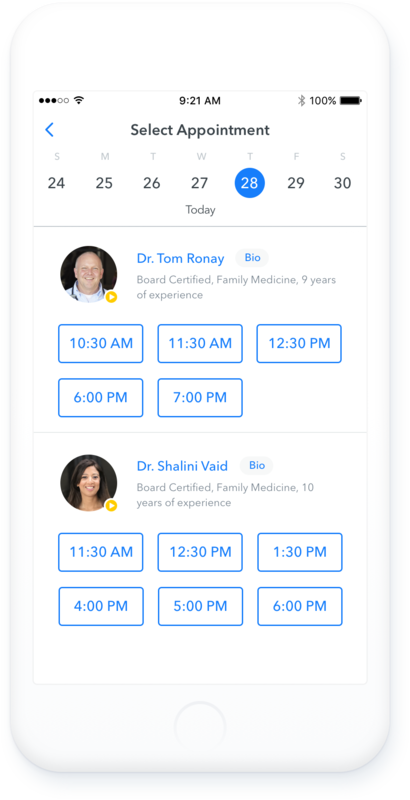 A more accessible way to interact with your doctor. 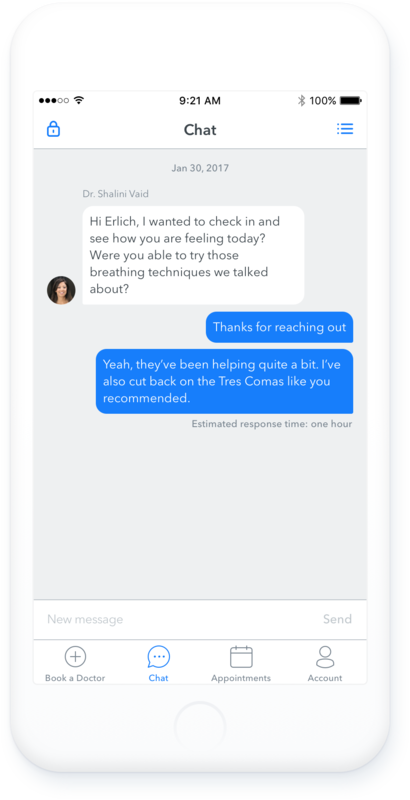 You text your friends, your parents, and even your grandparents. Why not your doctor? 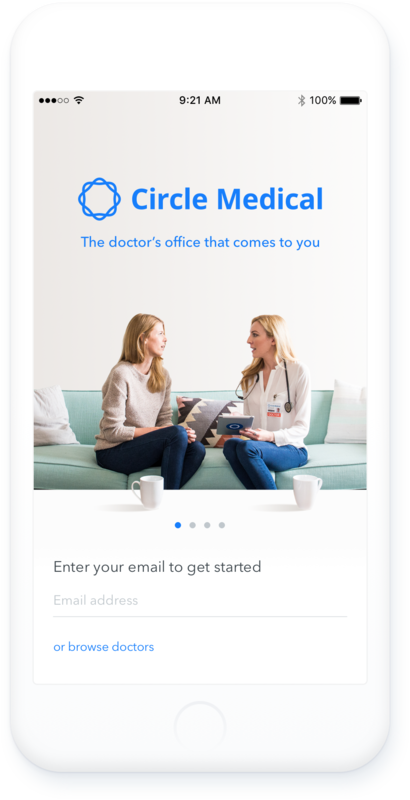 The place where patients learn and validate information about Circle Medical, from doctors, to insurance, to the scope of medical care. 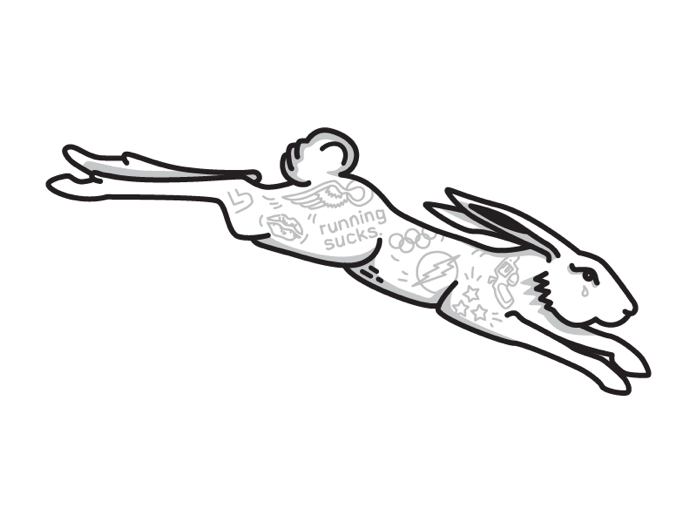 A small collection of illustrations, made just for fun. Most were made for side projects or experimenting with different visual styles. The ride of a lifetime and the pinnacle of my athletic career. Athletics was my first love and has taught me many lessons that drive my decision-making today.